Nearly a milenia has passed, since the nations of Arne were united under the banner of the Argent order. With the end of the great war, and the army of demon whorshipping cultists aswell as thier demonic overlords defeated, the order has since dwindled into obscurity. Those that remain in its service stand vigilant, seeking out and destroying any taint of black magics. Events are about to transpire that will either be the salvation of the world of Aethuran, or its ultimate destruction. 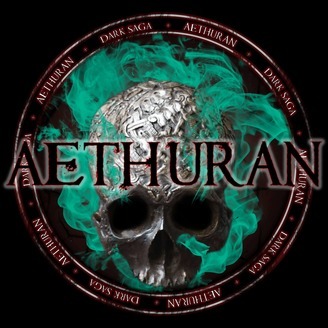 Aethuran : dark saga follows the perspective of four individuals, each with thier own seperate path, and goals, yet ultimately all roads lead to the same place, and each will cross paths with darkness along the way. The story is naration driven, but all dialogue is voice acted. 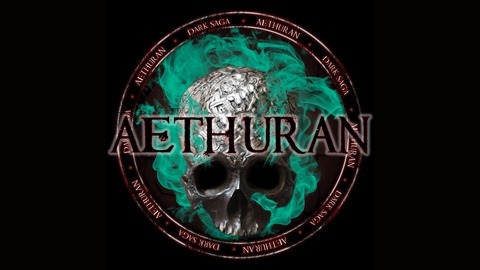 Welcome to the brutal dark fantasy world of Aethuran. You have until the 30th of march, cheers!